Use the Download Section to download these logos. 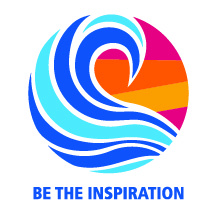 For a much larger selection of logo colors use Rotary Brand Center. There is also a tool there to design your own club or foundation logo, brochures, etc. 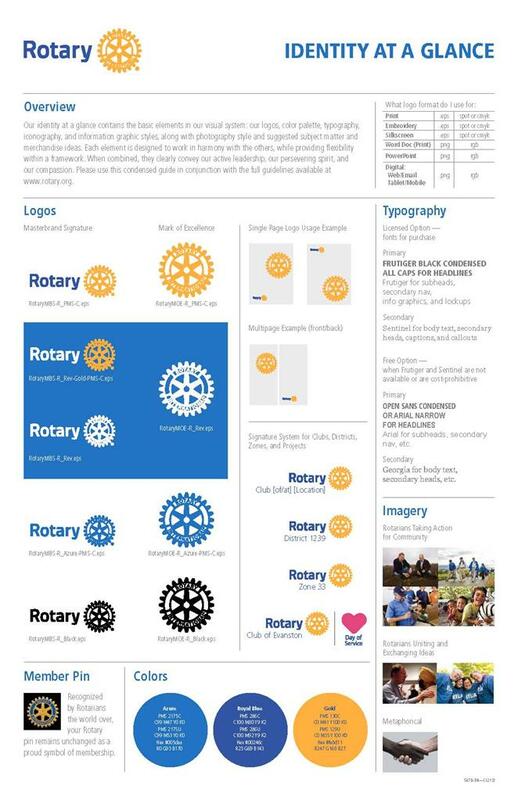 Remember to use the Rotary Voice and Visual Guidelines for design of your club website and other printed matter. 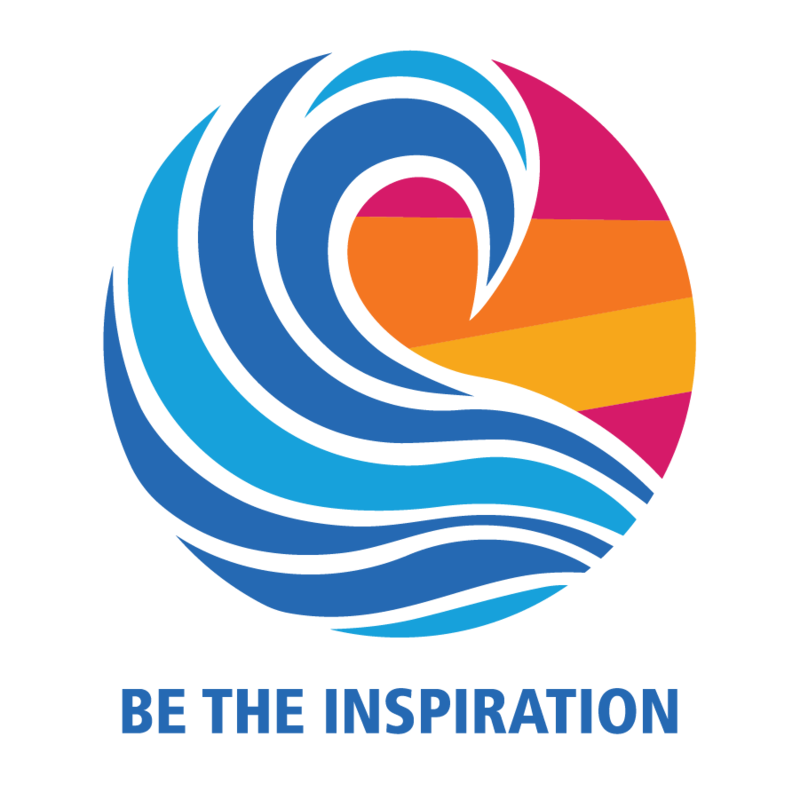 Note that for the 2018-2019 Rotary Year, the RI and District Theme logos are identical.